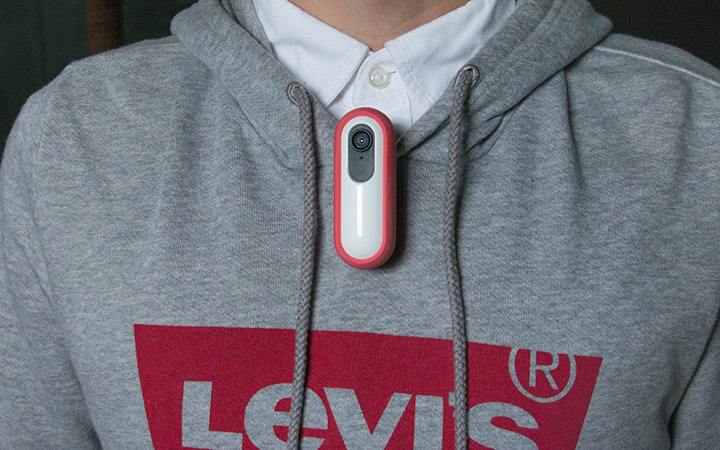 Billed as the World’s most lasting wearable camera. 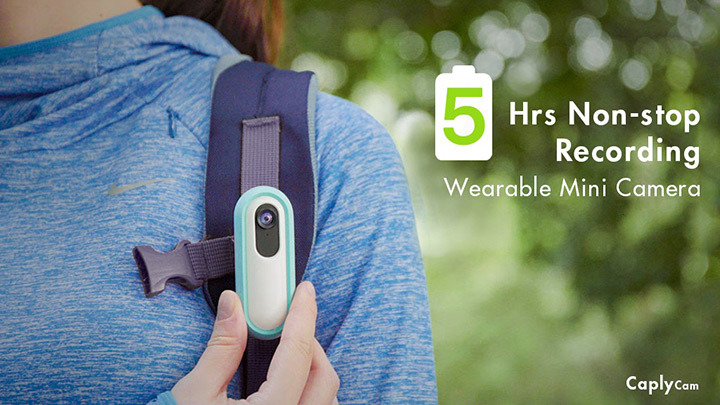 The new Caply is all about it longer battery capacity. 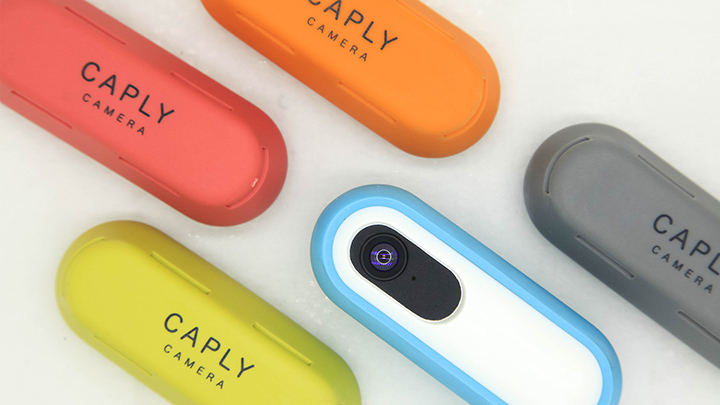 The Caply is a versatile life camera, that can record videos non- stop for 5 hours straight and 120 hours of standby, along with an expandable storage that can go up to 128GB, the Caply is basically the only camera you’ll need for your adventures and travels. 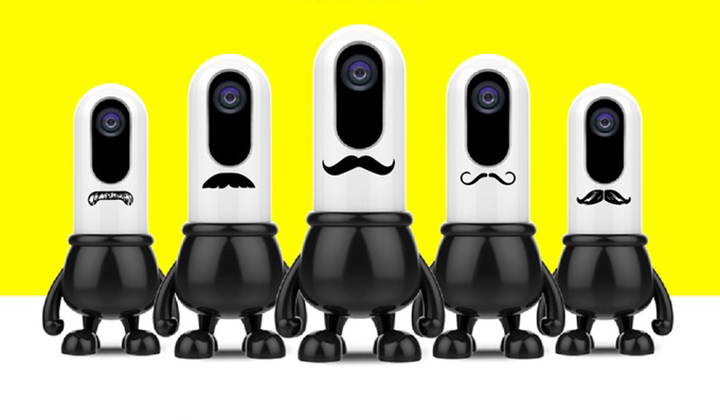 The camera comes with a 140-degree wide-angle camera that shoots in Full HD and utilizes EIS to save users from shaky videos. 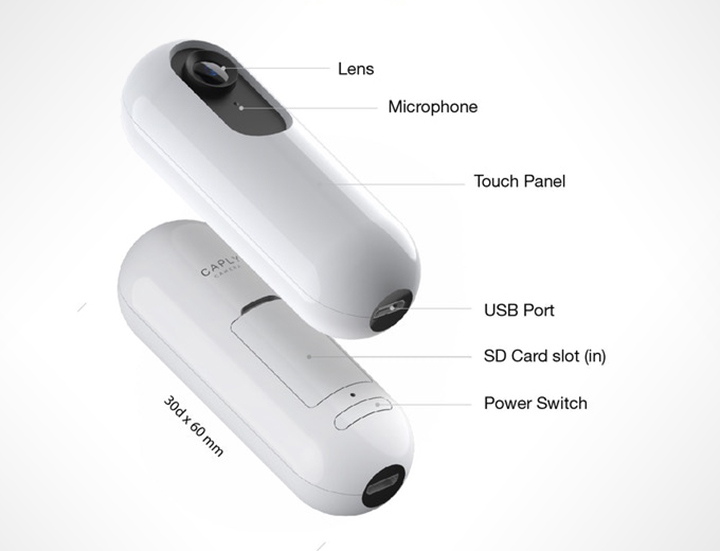 It features voice control and Touch control for easy control. 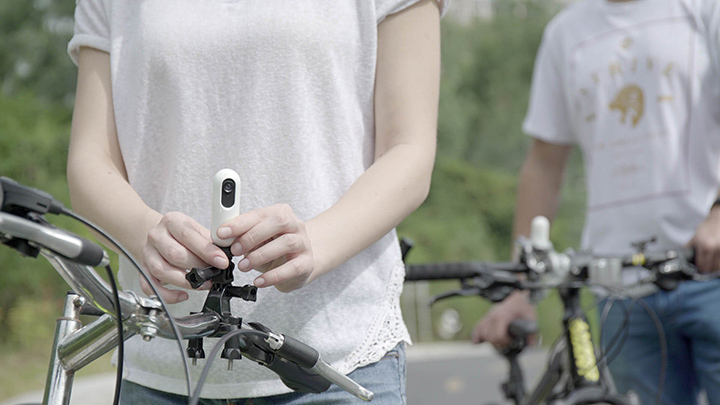 Costing just 69$ the mini camera has already reached its funding goal on Kickstarter.